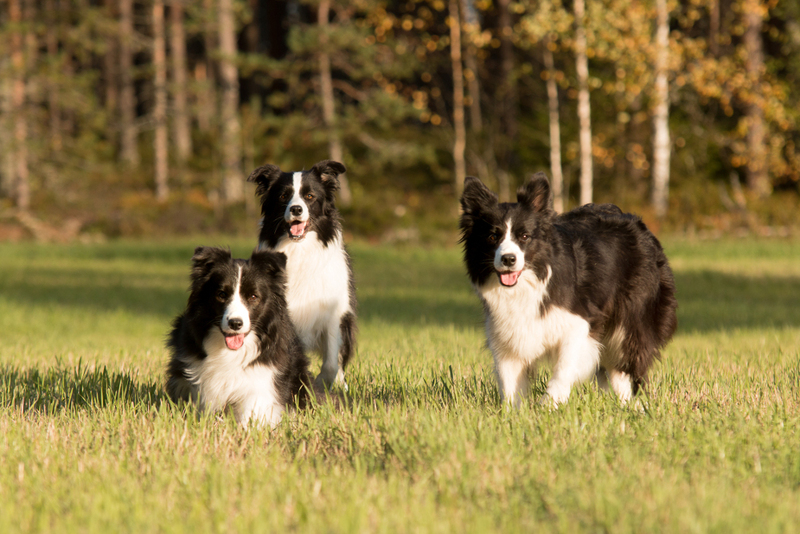 We are a small kennel in Central Finland. From our website you can read about our latest breeding plans, find some useful links to different kind of databases. We hope that you enjoy your visit, and you will visit our website again soon! All photos on this website are copyrighted material and all rights are reserved. You are not allowed to use them in any way without a permission. The first photo at the bottom corner of lefthand side of the banner is taken by Meeri Alanko. The other photos have been taken by Mikko Marttinen.